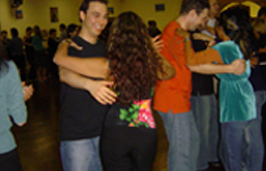 Dance styles we do are: Street Latin (Salsa, Mambo, Merengue, Bachata), Latin (Cha Cha Cha, Rumba, Jive, Samba), Ballroom (Waltz, Tango, Quickstep, Foxtrot, Viennese Waltz), Children, Bridal, Argentine Tango, Special Needs, and Zumba®. Danza Pasion offers fantastic dance classes for people with special needs. These highly successful dance classes are enjoyed by a wide range of people with variety of special needs. 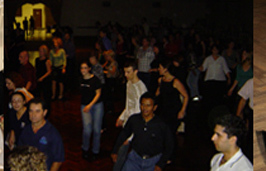 It’s a good social atmosphere where they meet lots of people and make good friends while learning to dance and keeping fit.